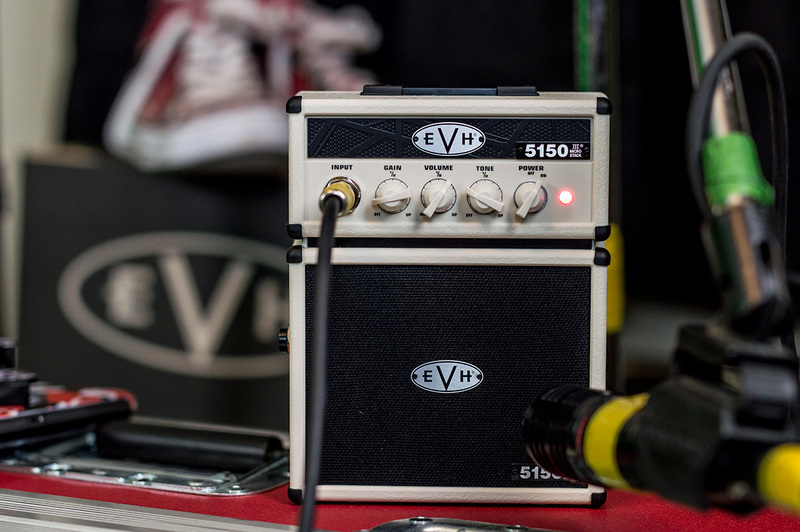 They ran a story on my EVH 5150III Micro Stack Demo I did! 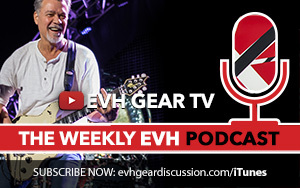 It’s an honour to be featured on this website, considering it is the largest and highest traffic Van Halen website on the internet today. Thanks so much for this coverage VHND!